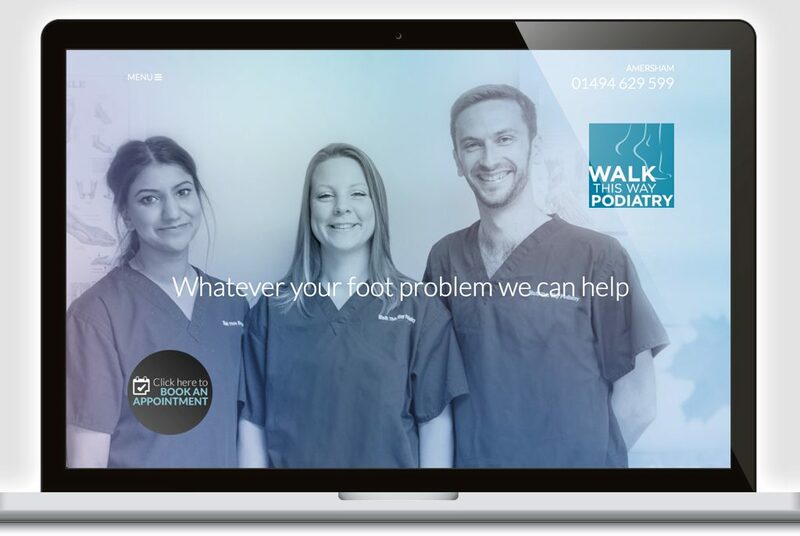 Walk This Way is a prestige podiatry practice based in Amersham. 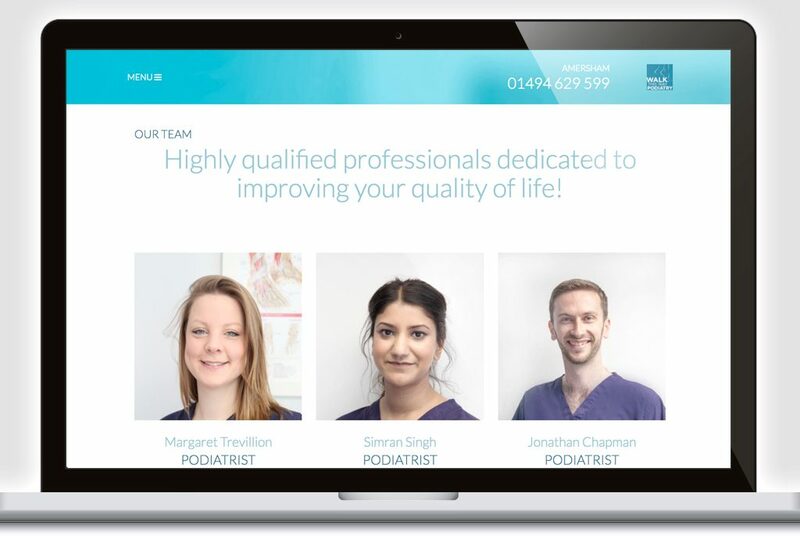 They were referred to us by the College of Podiatry after deciding that their current website did not reflect their current proposition. We completely reorganised, redesigned and rewrote the website to ensure that it accurately reflected their strengths and specialisations.